The NICD emphasised there was sufficient evidence linking Enterprise and Rainbow products – and by extension Tiger Brands – to the outbreaks. 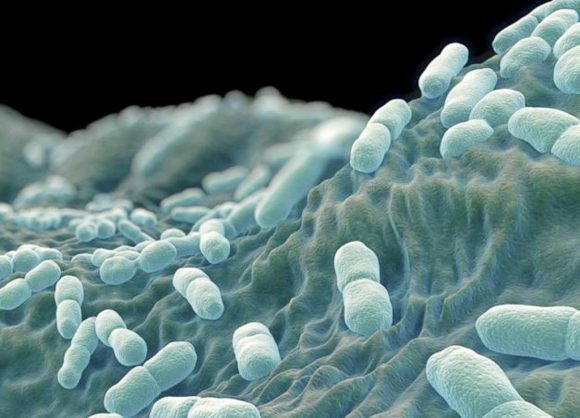 The National Institute of Communicable Diseases (NICD) is strenuously denying claims that the source of the listeria outbreak is still unknown. The NICD’s Dr Juno Thomas said it had created public confusion. “As the NICD, we are confident the source of the outbreak has been identified. Claims the source of the outbreak is still unknown are detrimental, since they detract focus from the priority issues and result in confusion and mistrust among the public and the food industry,” she said. Thomas emphasised there was sufficient evidence linking Enterprise and Rainbow products to the outbreaks. Attorney Richard Spoor also condemned the claims, saying the evidence provided by the NICD was sufficient. He added that the NICD was an internationally renowned organisation that worked with various international bodies. However, Tiger Brands spokesperson Nevashnee Naicker said there were no tangible links between the Enterprise facility and the deaths and illnesses. “If any liability is established on our part for illness or fatalities, as a responsible corporate citizen we will do the right thing. Current SA food industry standards do not detect the LST6 strain and we urgently need industry and government to collaborate to revise these standards,” said Naicker.